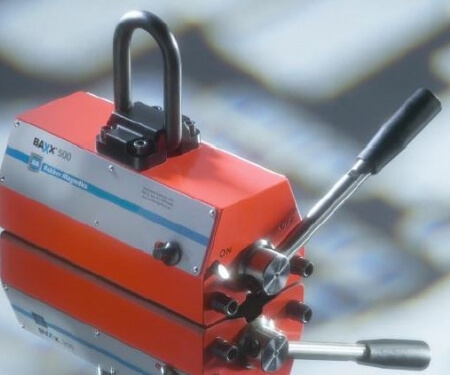 Did you know that customers appreciate our Baxx lifting magnets because of the movable lifting eye? This makes it easier to fasten, in addition to the fact that the lifting eye can also be disassembled. Contact us for more information at fmp@bakkermagnetics.com or +31402678830.